About Shoelace Inc. — shoelace, inc.
Casual European Comfort Shoes. Algonquin, IL. Amber Mullins, Bob Guss and children. Shoelace, Inc., formerly Village Shoes, of Crystal Lake, is a comfort, casual shoe store that specializes in European comfort. We carry a variety of brands and styles for men and women. 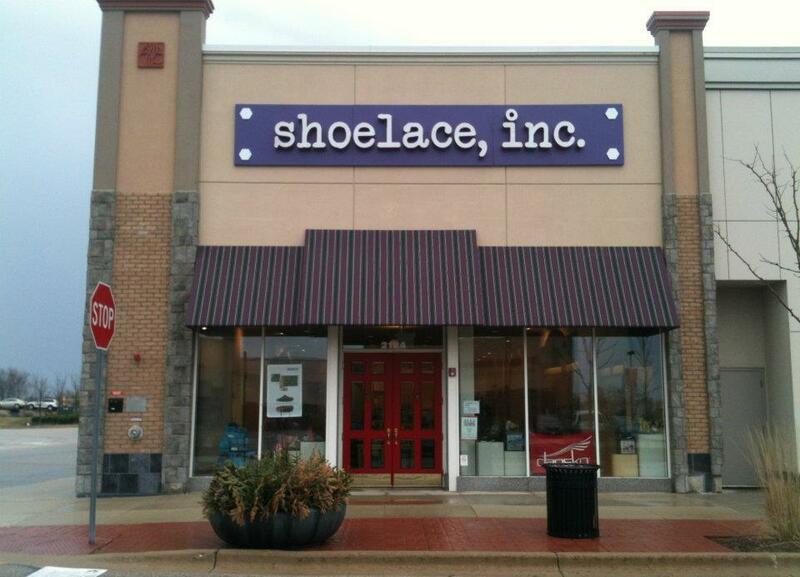 Shoelace, Inc. is owned by wife and husband Amber Mullins and Bob Guss. 2124 Randall Road, Algonquin IL at the Algonquin Commons.